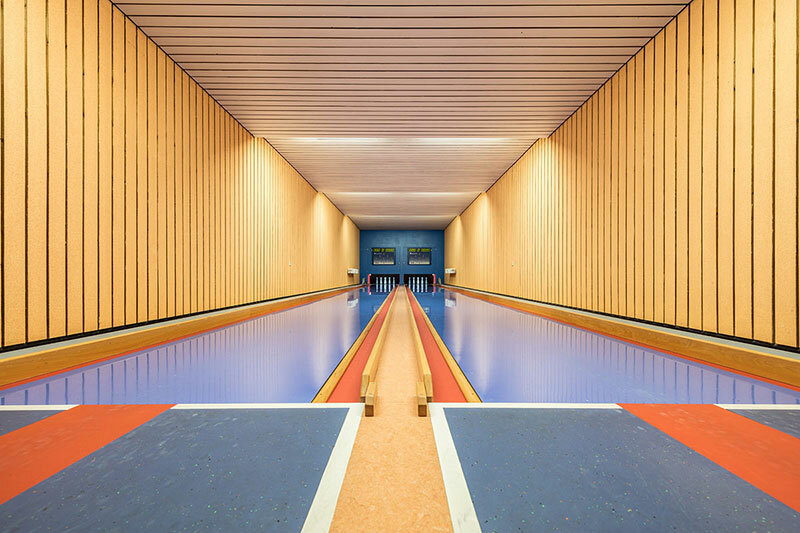 Never knew bowling alleys could look so stunning. 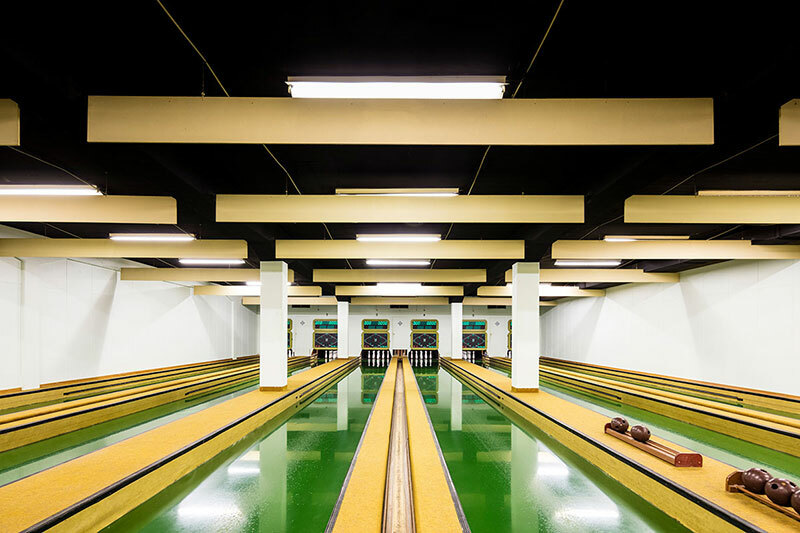 This series by Munich-based photographer Robert Götzfried takes a look at bowling alleys shot in Southern Germany. 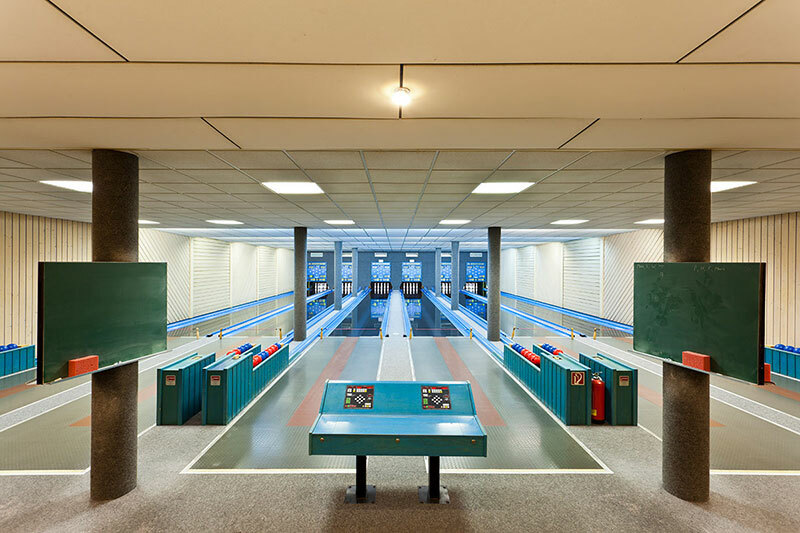 Most of them have a retro look that reminds me of Wes Anderson's films, known for their distinctive visual and narrative style, while others have been modernized. 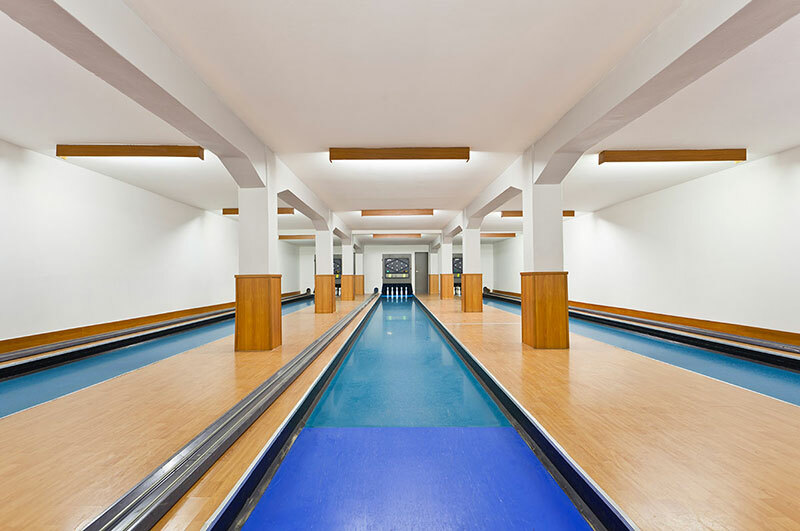 For a couple of years I've been trying to find the most exciting bowling alleys and "Kegelbahnen" in Southern Germany. 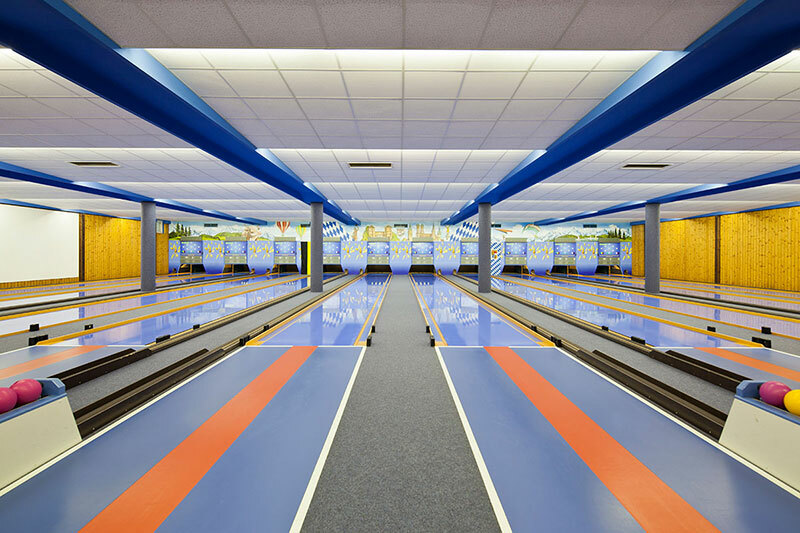 Kegeln is pretty similar to bowling but with only nine pins, smaller balls, and shorter lanes. 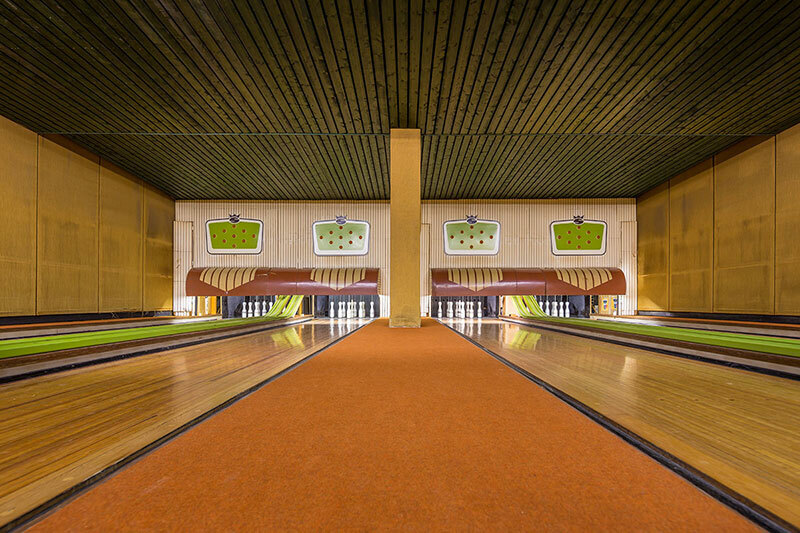 It used to be a big thing in Germany in the 60's, 70's and 80's. 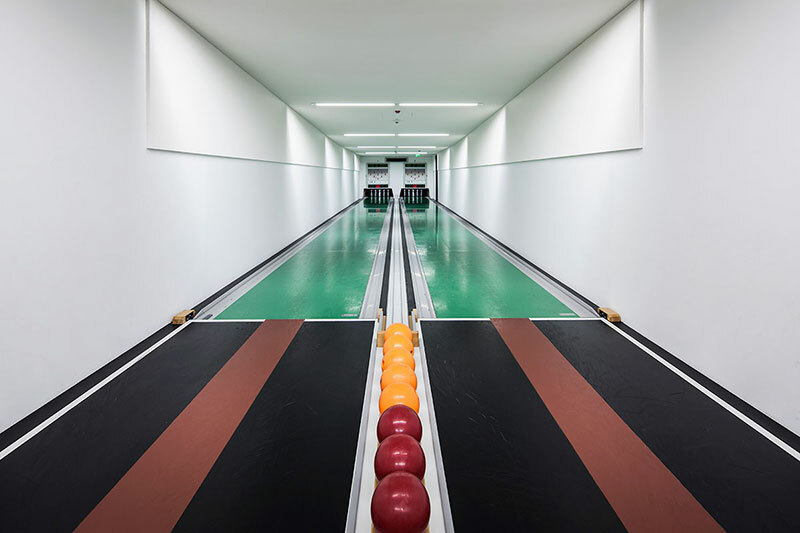 These days, this sport is not en vogue anymore and it seems that mostly older people go these "Kegelbahnen". 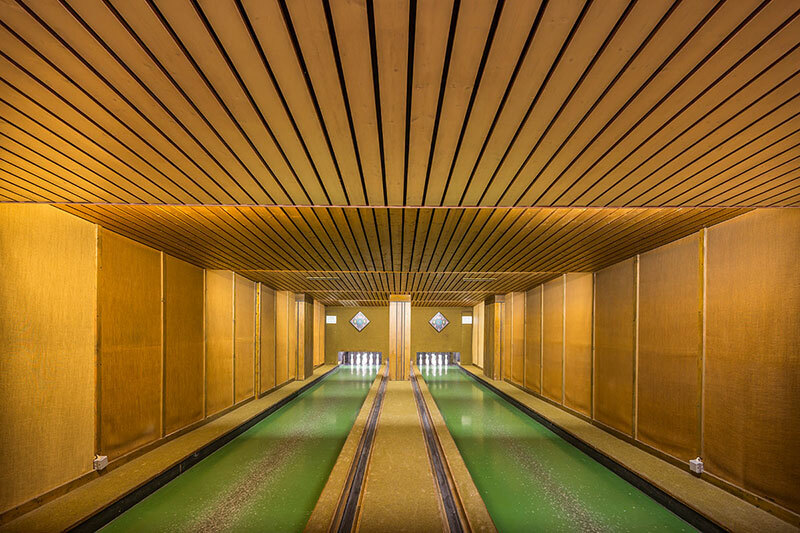 See more of Robert Götzfried's work on Behance or at his website. 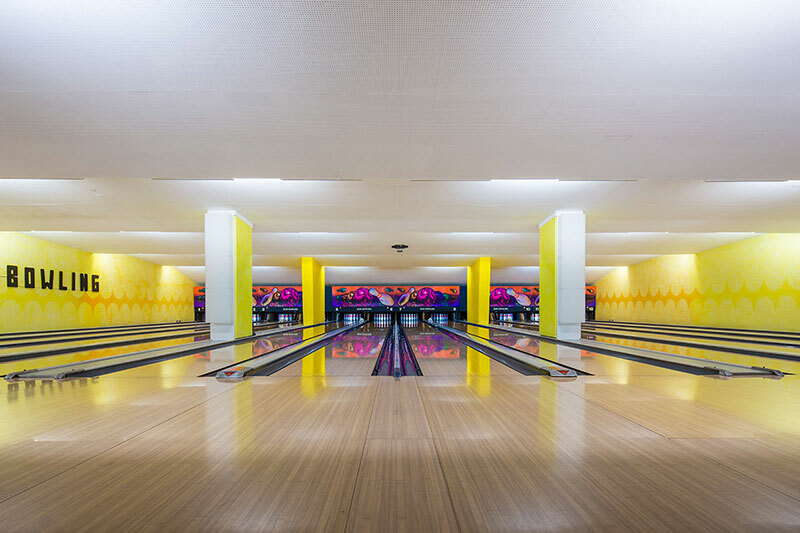 Never knew bowling alleys could look so stunning. 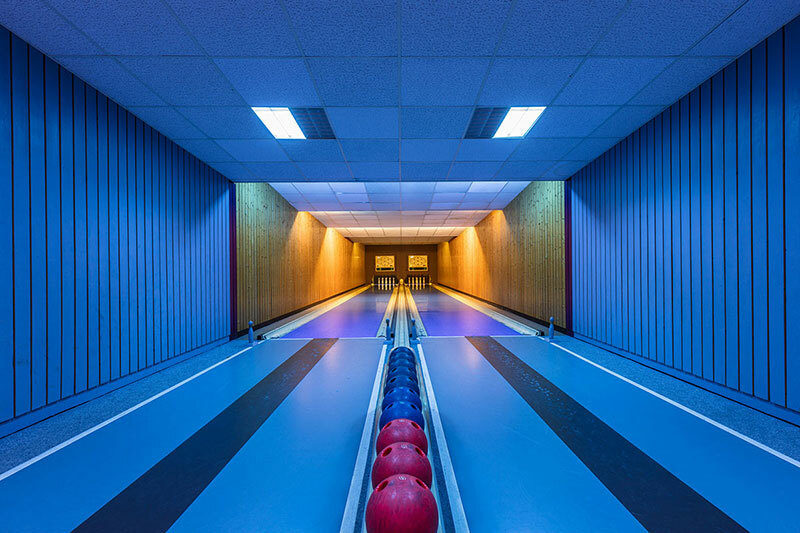 This series by Munich-based photographer Robert Götzfried takes a look at bowling alleys shot in Southern Germany.